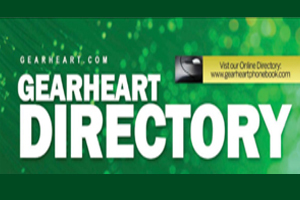 Why worry about Speed when you have X-Stream Internet from Gearheart Broadband. We offer speeds up to 100.0 MEG / 5.0 MEG High Speed Wireless Broadband throughout our entire Inter Mountain Cable and Coalfields Telephone Service Area, and it’s nice to know that we have the service that LTE or Satellite CAN’T TOUCH. It’s TIME to LEAVE them in the dust. And to ensure you always have outstanding service, we have a state-of-the-art fiber network, 24/7 LOCAL customer support and a world-class technical team. You’ll never think twice before hitting the download button again! Plus, if you are a Coalfields DSL Broadband Subscriber you will receive ESPN3.com, Soapnetic.com, ABC News Now and Disneyconnection.com absolutely free. Our High-Speed Internet has enough bandwith to power ALL of your favorite devices. So the next time you are working from home on your laptop and multitasking on your mobile device, and your kids are downloading music and streaming TV shows on their tablets, you won’t need to worry about slow speeds. 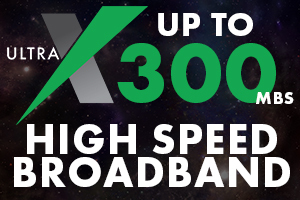 What are you waiting for…Coalfields DSL Broadband is your SUPER-FAST connection to a Digital World!